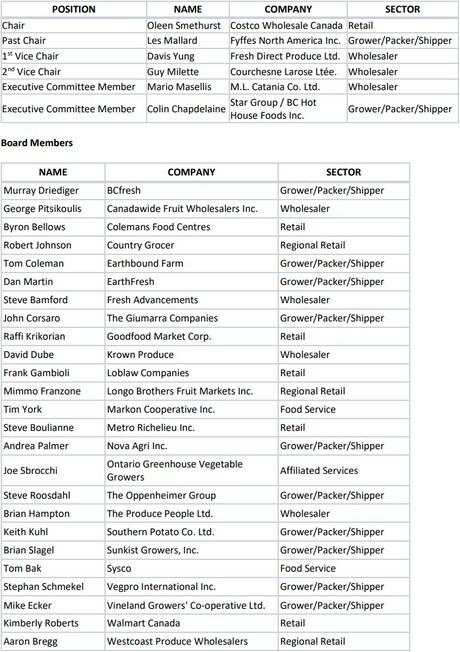 The Canadian Produce Marketing Association is proud to announce its Board of Directors for 2019-2020. Elections took place last week, during the 2019 CPMA Annual General Meeting, happening concurrently with the 2019 CPMA Convention and Trade Show. 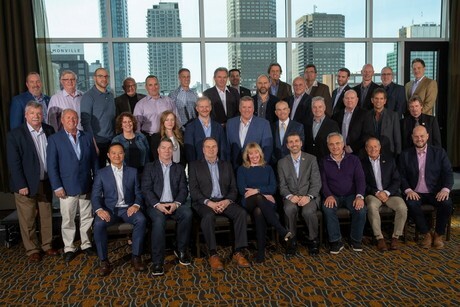 The CPMA Board of directors represents a wealth of industry talent from across all stages of the supply chain. • Raffi Krikorian, Goodfood Market Corp.
• Mimmo Franzone, Longo Bros. Fruit Markets Inc.
• Brian Slagel, Sunkist Growers, Inc.
CPMA said it would like to thank Kendra Mills of the P.E.I. Potato Board and Robert Pereira of Walmart Canada Corp for their countless volunteer hours and contributions to the Board of Directors over their years of service. CPMA also wanted to thank all candidates and said it will look forward to continuing to grow the organization throughout the coming year.